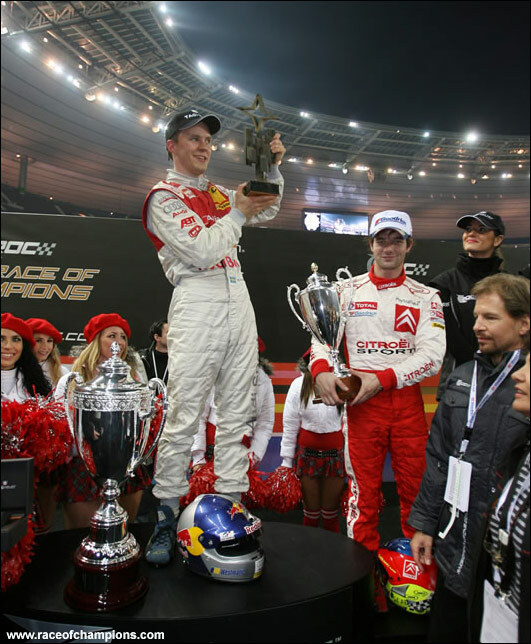 Audi DTM driver Mattias Ekstrom defeated the crowd’s favourite, Sebastien Loeb, to win the Race of Champions at the Stade de France in Paris on Saturday evening (December 16). 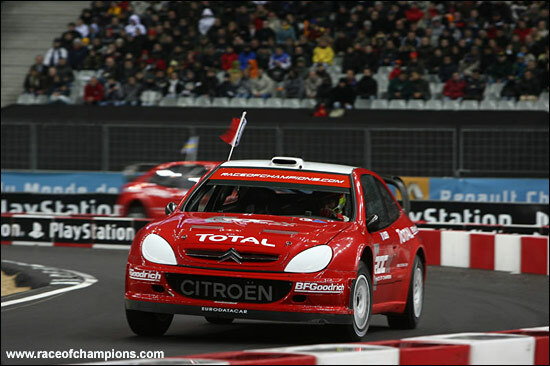 Ekstrom beat Loeb in the first heat of the best of three final, even though that round took place with the drivers in Loeb’s usual vehicle, the Citroen Xsara WRC. 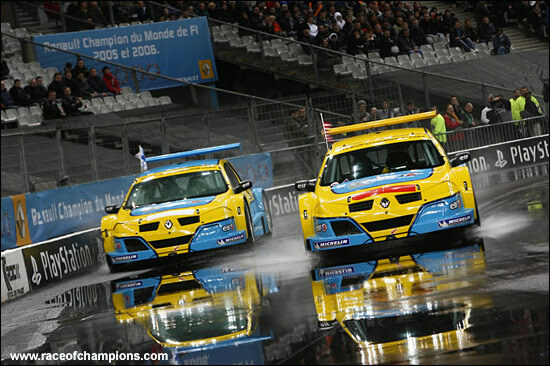 Ekstrom won again in the next round, with the pair of them in Renault Meganes – and that was that. 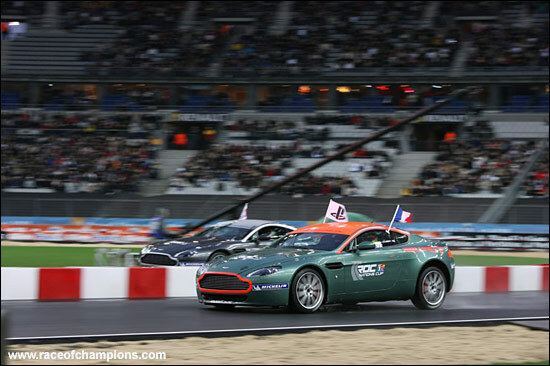 Heikki Kovalainen and Marcus Gronholm beat the one-man USA team to win the Race of Champions Nations Cup for Finland. Travis Pastrana had to race alone for the USA, after both Jimmie Johnson (a wrist injury) and Scott Speed were both unavailable. Pastrana, a North American Rally Champion, didn’t seem to miss a partner, and running in every heat he beat no less than Marcus Gronholm, Colin McRae and David Coulthard. The Finns beat Tom Kristensen and Mattias Ekstrom, of Team Scandinavia, on the way to the Nations Cup title. Sebastien Loeb and Sebastien Bourdais knocked out the second French team in the opening round, but Loeb and Bourdais lost out to the eventual winners in the semi-final. Next year’s event moves to London – and the new Wembley Stadium. Lewis Hamilton’s chance to shine perhaps?